Mine: Very funny. Grant and Hepburn are terrific together. Many of the scenes in this have been used ad nauseum in sit-coms. See it again and again. 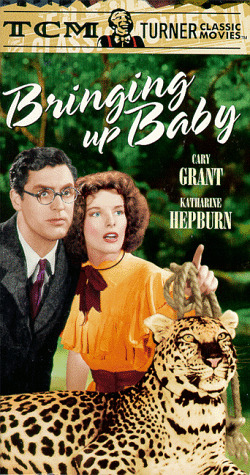 Leonard Maltin/Plot synopsis: In her sole venture into slapstick, Hepburn plays a madcap heiress--``Baby'' is her pet leopard--who sets her sights on absentminded zoologist Grant and inadvertently (?) proceeds to make a shambles of his life. Not a hit when first released, this is now considered the definitive screwball comedy and one of the fastest, funniest films ever made; grand performances by all. Screenplay by Dudley Nichols and Hagar Wilde, from Wilde's original story. More or less remade as WHAT'S UP, DOC? 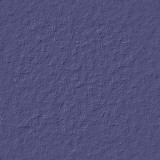 Also shown in computer-colored version.